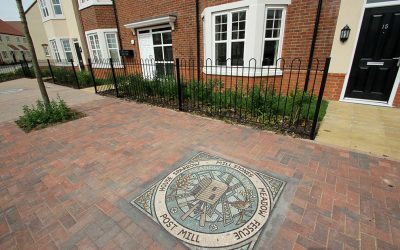 For all the latest development and local community news. Also, why not follow us on Twitter. 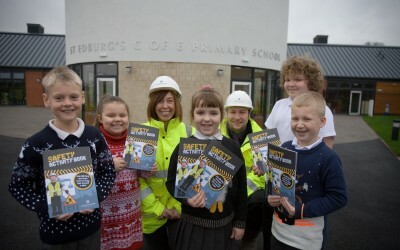 Pupils at the newly opened St. Edburg’s Church of England Primary School at Kingsmere in Bicester were paid a visit by health and safety professionals from Countryside to help them stay safe as they travel to and from their brand new school, with construction continuing across the development. 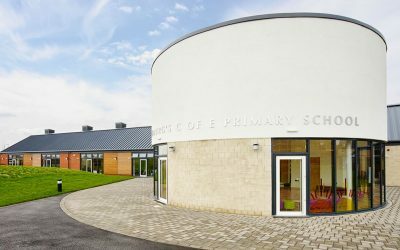 Detailed plans for a new neighbourhood centre have been submitted at Kingsmere, the new village being created on the outskirts of Bicester by Countryside Properties (Bicester) Limited. 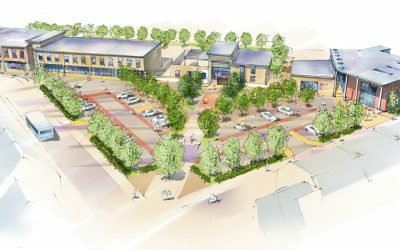 The neighbourhood centre plans include a multi-use community centre with separate youth centre building and outdoor space, a day nursery, convenience store and four additional retail units. 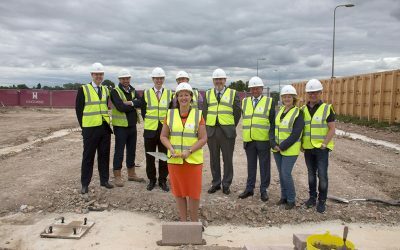 There will also be a community recycling centre and 45 car parking spaces together with separate staff parking and delivery areas. Year 3 and 4 pupils from Langford Village Primary School demonstrated how Lego, a good script, and steady camera action provide the winning formula to become Bicester Schools Film Festival 2015 film-makers of the year, picking up awards for Best Overall Animation and Best Overall Film. 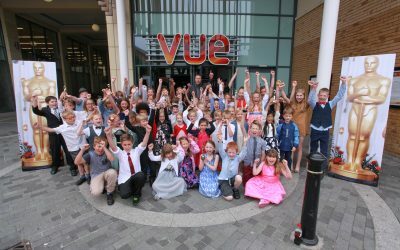 The films were judged by representatives from the Film Club and the winners were announced at a Gala Award Ceremony at the Vue Cinema in Bicester, after all the entries were screened. 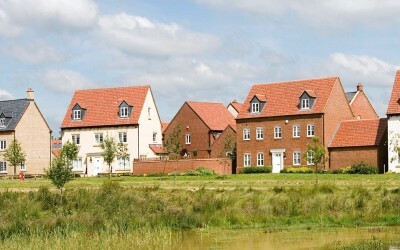 Countryside, the developers behind the new Kingsmere development in Bicester has discovered that it’s not just local people flocking to make a home there. The results of a new ecological study of local wildlife activity at the site has revealed that a variety of bird species are nesting at Kingsmere and are even welcoming new family members into the fold. Conducted by consultant ecologist Jeff Picksley, on behalf of Countryside, the bird breeding survey measured bird activity at the site in April and May. The findings show that the number and types of birds at the development is flourishing. 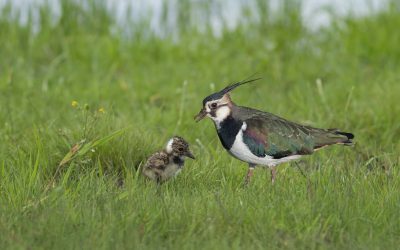 Most notably, two lapwing pairs – a species which is currently in decline – have been spotted, both with young chicks. The lapwings are making the balancing pond at Pingle Brook their home, benefiting from the soft mud which provides an ideal foraging habitat. 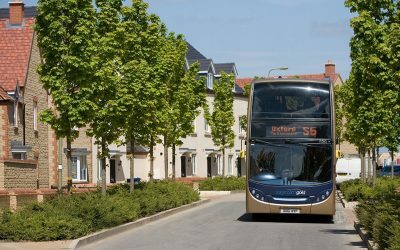 Residents at Kingsmere, the new village development being created by Countryside, on the edge of Bicester are now benefitting from extended local bus services through the neighbourhood, taking them to and from Bicester town centre and beyond. The recent opening of Whitelands Way, the new road through Kingsmere, has allowed Stagecoach to extend two of its Bicester and Oxford services with six new bus stops along Whitelands Way.